Research released by Mastercard and CrescentRating, Muslim business travellers are gaining greater autonomy and are increasingly using technology and digital tools when planning to travel. Sapona is pleased to announce the launch of Tamese&Jackson, a premium brand of wholesome (tayyib) personal care products. The choice was based on formal, established criteria on HalalBooking.com for inventing its “precise total family pricing” feature. The 2nd edition of World Halal Tourism Awards has extended its deadline of nomination until 21st October due to overwhelming requests received. The Muslim travel market accounted for US$145billion of total international tourism spend in 2015 and the US received a 24% share or almost $35 billion. Halal tourism numbers are expected to hit 150 million in traveller volume and their collective spend is estimated to be $200 billion by 2020. In 2014, this number was already at $145 billion. The Productive Muslim Retreat will be unique personal development journey over seven days with the aim of empowering attendees to live healthier and spiritually connected lives. The Japanese government wants to attract more Muslim tourists from the Middle East and last year eased visa restrictions for citizens of several regional countries. International Travel Week-Abu Dhabi (ITW-Abu Dhabi) will officially host the inaugural World Halal Tourism Summit Ministerial Forum World Dialogue this November. THE increasing number of Muslim travellers visiting Japan annually and the high standard of Brunei’s Halal certification presents investment opportunities for businessmen from both countries. 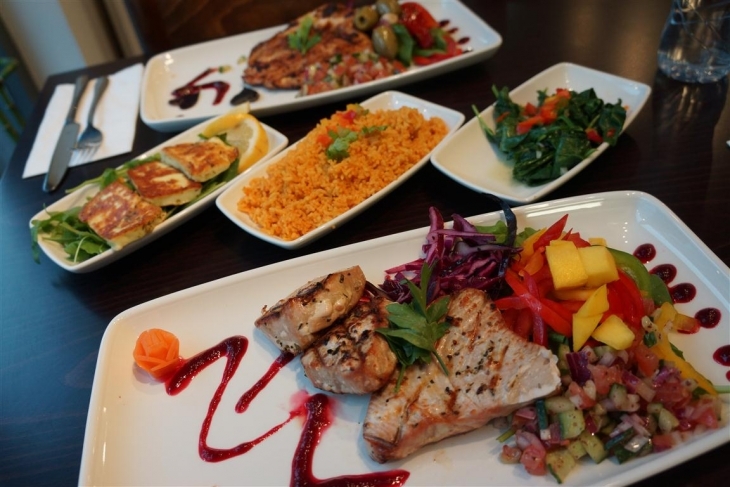 British Airways hand-picks a list of Halal restaurants in London for travellers from Malaysia to visit during the fasting month. 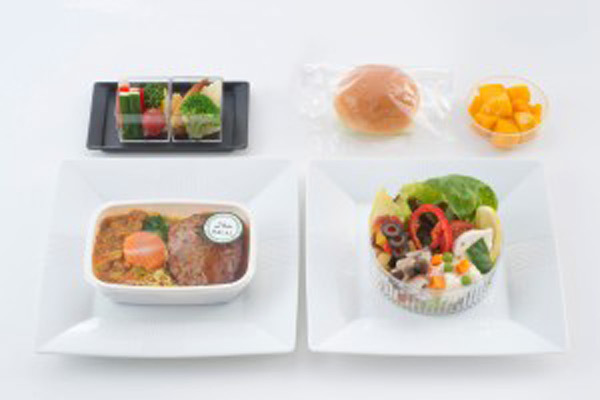 Recently the airline received Halal Certification from the Japan Islamic Trust (JIT) for the whole processing of its Muslim meal menus aboard all international flights departing from Japan. From hundreds of entries, judges noted particular increases in entrants from hotels in Saudi Arabia, Bahrain, Kuwait, Lebanon and Jordan. The Tourism Ministry plans to develop West Sumatra as a halal tourist destination to attract more tourists from OIC countries, such as Malaysia, Saudi Arabia and the United Arab Emirates.